Automatic cars are becoming more and more popular by the day, and there are a few reasons why. 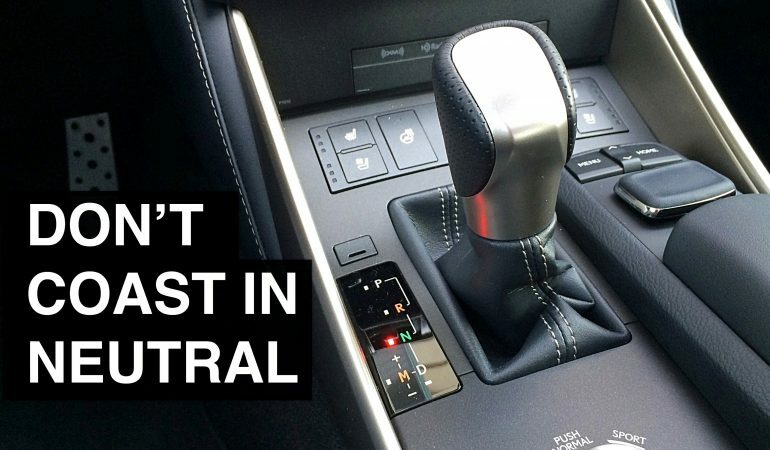 Probably the most important one is that they are quite simple to handle opposed to manual transmission ones. Still, did you know that you can destroy it if not handled properly? To make sure you do not put your vehicle at risk, watch the video below, and find out what you should never do if you drive an automatic car.